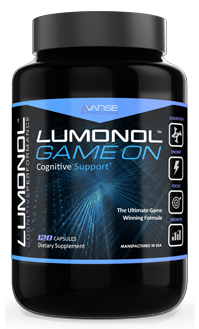 We’re professionals, athletes, retirees, parents, schoolers, gamers, and executives. 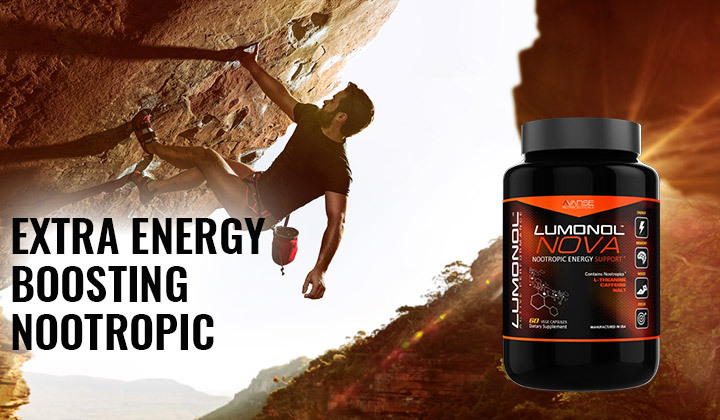 We’re all competitive high functioning individuals, trying to find our edge in life, being the best we can be. 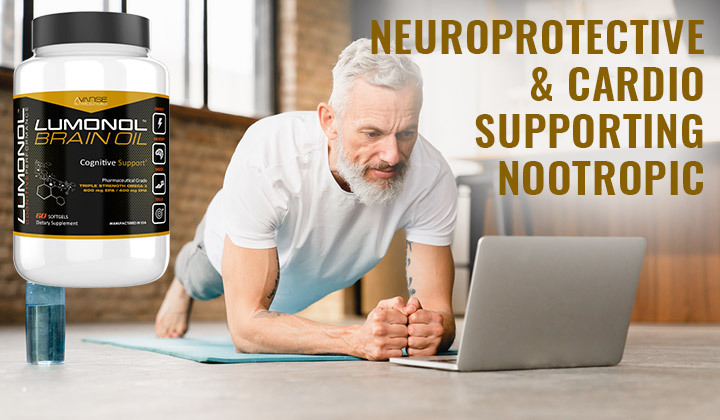 Neuroplasticity is the human brain's ability to reorganize itself by forming new neural connections throughout life. 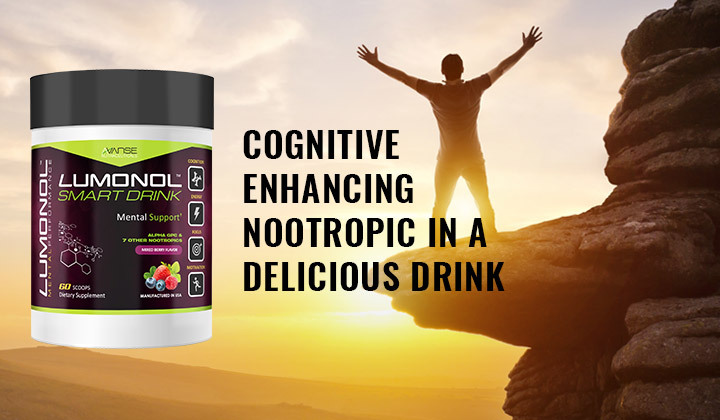 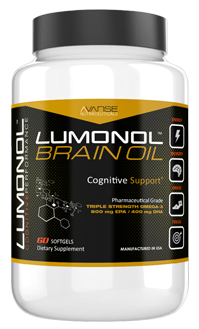 Our brain is our sword that we can shape and sharpen to achieve greatness, and optimizing it for peak performance requires the proper nutrition, discipline, and supplementation. 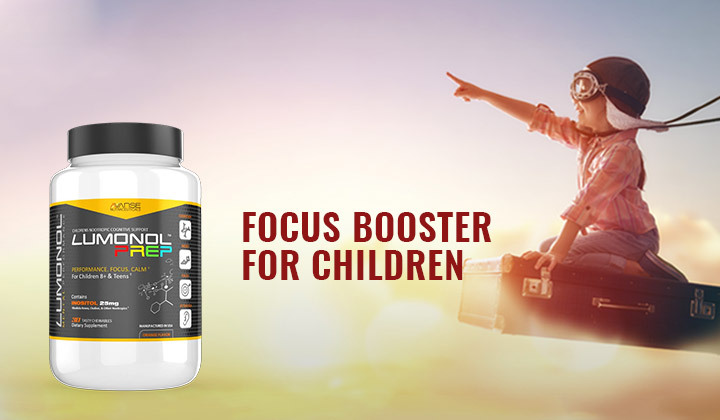 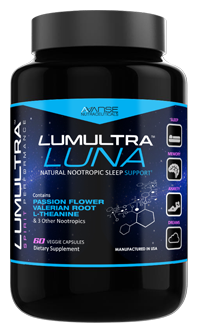 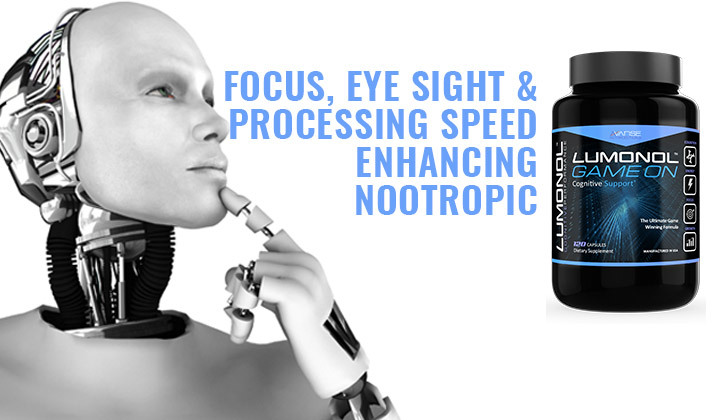 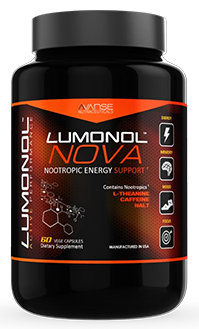 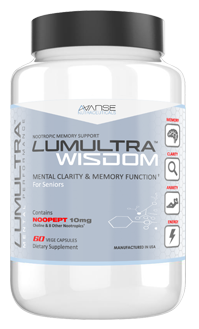 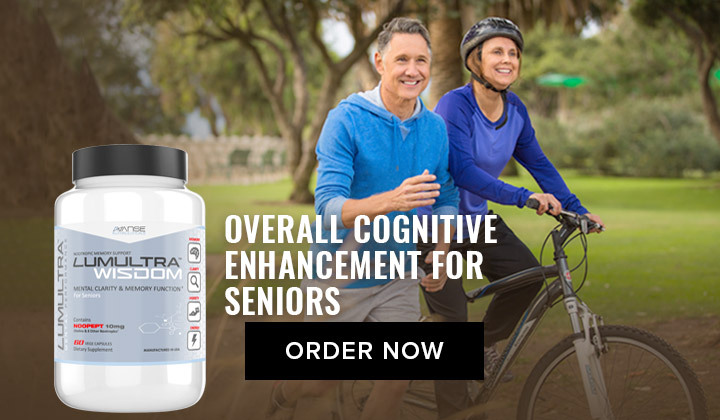 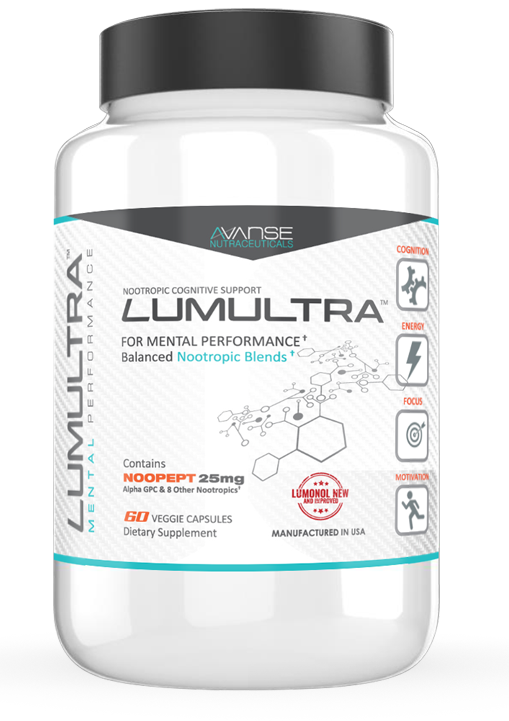 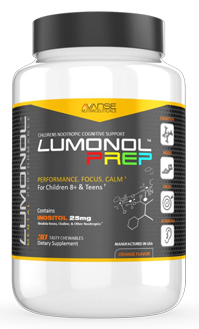 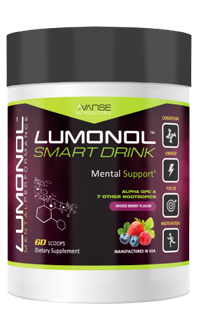 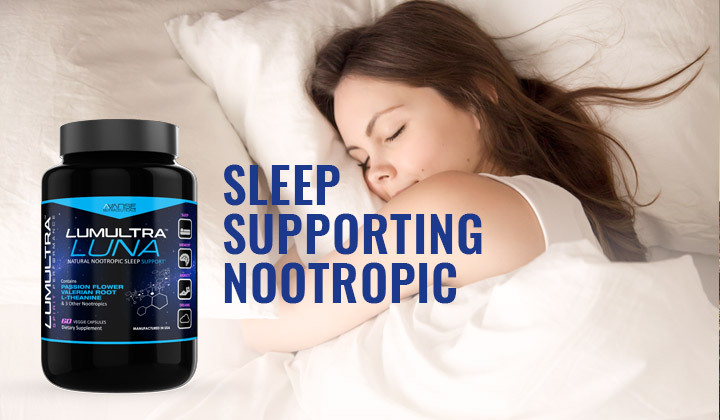 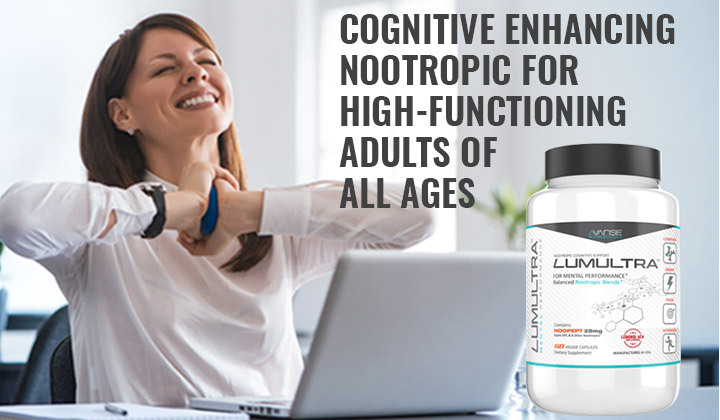 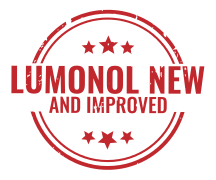 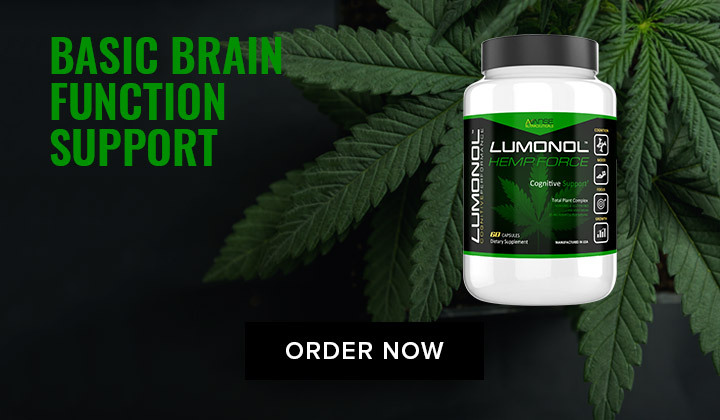 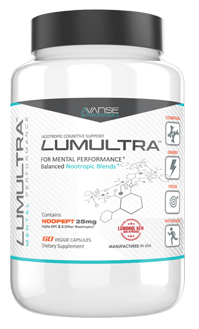 LumUltra provides these foundations to empower your brain and unleash your full potential.